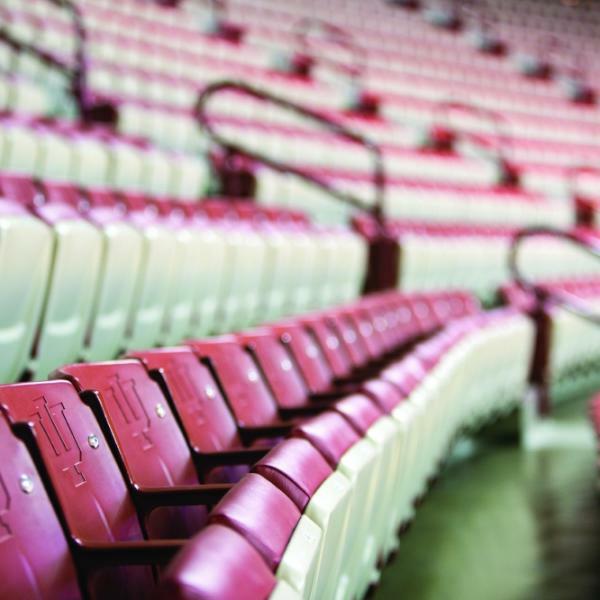 Experiencing IU basketball in Simon Skjodt Assembly Hall is one of the most exciting and intense sporting events in the known universe. The passion you feel from the players, coaches, and other fans will give you goosebumps. But tickets are hard to come by, and when the team is playing on the road, say in the NCAA tournament, the very next best thing is to watch the action at one of these Bloomington venues with a few dozen other IU fans. 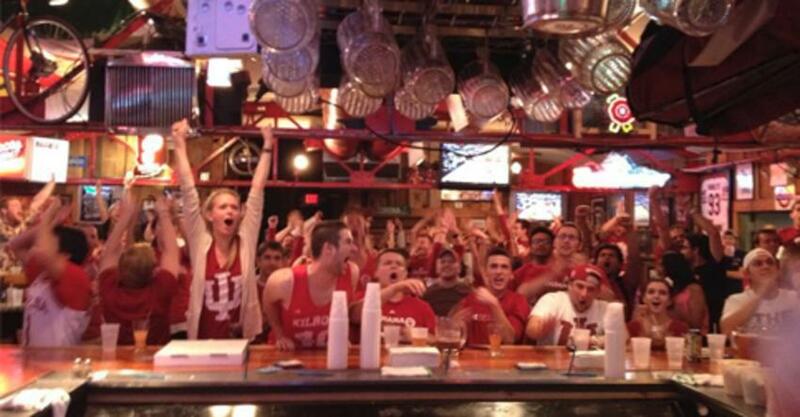 Nick&apos;s English Hut is an IU tradition in and of itself, but on game nights, it is a holy place. The Hoosier Room (upstairs) has tons of space and tons of televisions, so grab a stromboli and some sink the biz fries and start cheering. The Tap is becoming a local favorite. It&apos;s spacious, serves only craft brews (like a million of them), and has plenty of televisions (including some in the restrooms). Grab a bucket of Tap Fries for the table and hope they last until halftime. Tip: Arrive early on game days as it&apos;s a popular place for watching the game and it&apos;s a seat yourself-style restaurant. Nothing goes better with basketball than wings, and BuffaLouie&apos;s has the best in town. They also have televisions every few feet, and some great basketball memorabilia. 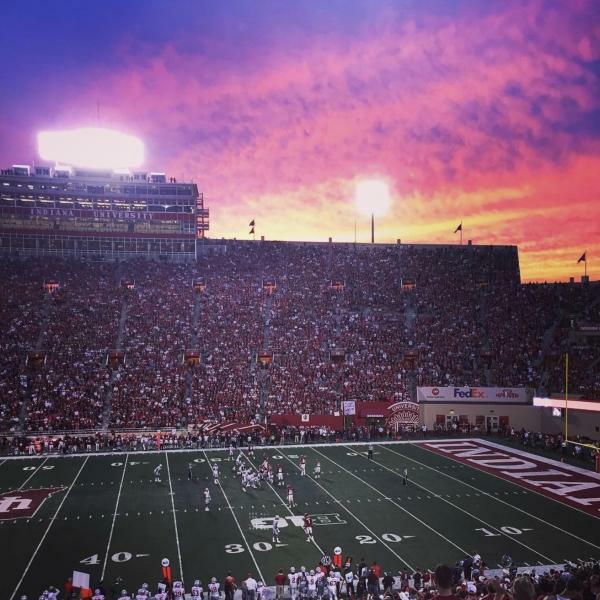 It&apos;s kid-friendly too for those lil&apos; Hoosiers who want to get in on the action. Obviously, you have to order some wings, and I also recommend the Hurryin&apos; Hoosier sandwich. Sure, Kilroy&apos;s is a favorite for students, but that&apos;s even more reason to watch a game at this iconic bar. There are so many TVs, it&apos;s impossible to miss a moment. There are so many spirited fans that the excitement becomes infectious. Tip: While you&apos;re cheering on the Hoosiers, enjoy their famous cheesy breadsticks. This family-friendly sports grill has been in Bloomington since 1984. Opie Taylor&apos;s has plenty of TVs for game watching, tons of IU memorabilia, excellent burgers and homemade mozzarella sticks. Do you need any other reasons? We&apos;re loving the new garage door that opens out onto their patio with a view of the downtown square. Upstairs is an elevated experience for watching the game (pun intended). Play a game of pool or darts or just sit at the bar made from the old Simon Skjodt Assembly Hall court and cheer on the Hoosiers. 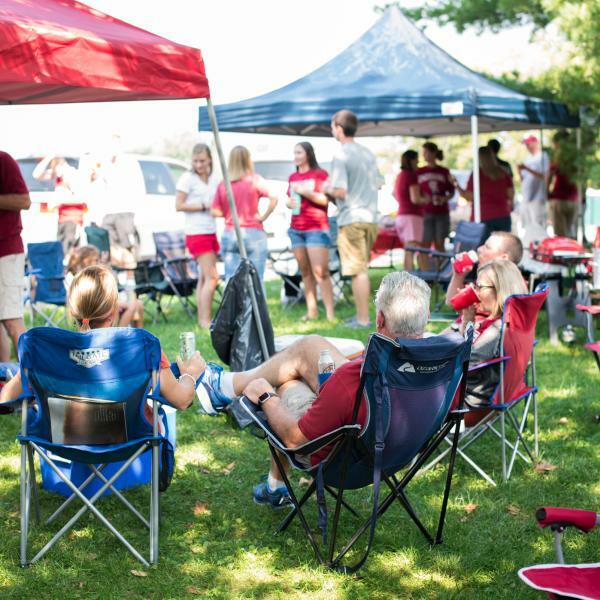 The perfect place to experience a quintessential college sports weekend. 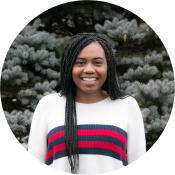 Fall in love with Bloomington all over again.